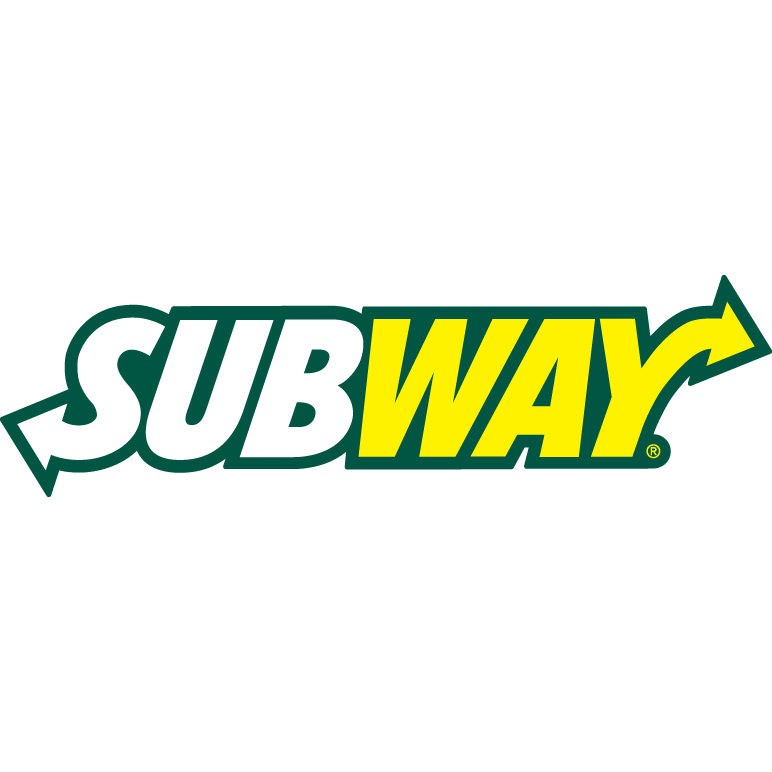 The SUBWAY restaurant chain is the undisputed leader in the submarine sandwich category serving fresh, great tasting, made-for-you sandwiches and salads, many of which have 6 grams of fat or less. Offering a healthful alternative to traditionally fatty fast food has made the SUBWAY chain a popular destination for health-conscious consumers. SUBWAY offers a delicious variety of foot long and 6-inch sandwiches, salads and wraps, made with an assortment of meats, cheeses, vegetables and toppings on freshly baked bread. Prepared right before your eyes, just the way you like it - every time.